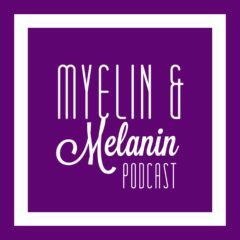 Listen to Episode 10 of Myelin & Melanin! 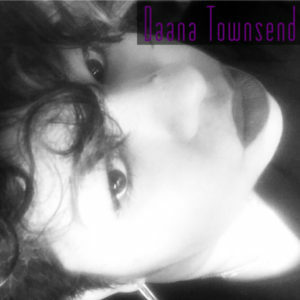 Tune in as we tackle a very serious topic — isolation and MS. MS is a lonely disease. Often, we find ourselves self-isolating at various times and for a myriad of reasons. Other times, the isolation can feel imposed on us by friends and family who may be well meaning, yet oblivious to the impact that their actions (or lack thereof) have on us. Join us as we explore this tough but important topic. Feel free to engage with us, and share your comments and questions. We also have a new YouTube channel. Search “Myelin and Melanin” on YouTube to find us — check us out and subscribe! She’s right, but that said, I’m not sure it’s quite that simple. There are a myriad of reasons why we self-isolate. We’ll touch on a few of those reasons in Episode 10. Nonetheless, there’s some good food for thought, here. Listen to Episode 9 of Myelin & Melanin! Tune in as we share our musings on the benefits of (and different modes of consuming)medical marijuana for MS symptoms. Hello all! 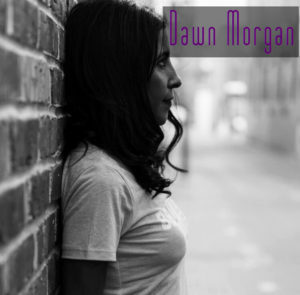 Have you have had a chance to listen to episode 8? Making the decision to choose the right therapy best suited for YOU is difficult. Some days this thing called MS responds in such strange ways, it’s hard to tell what would be the best choice! This week we wanted to separate Lemtrada from the other therapies we’ve discussed and share our individual experiences. Both of us have taken 2-3 therapies and we felt it was important to separate Lemtrada from the others. One reason is that it’s considered a newer DMT used to treat MS (only FDA approved within the past 5-10years). 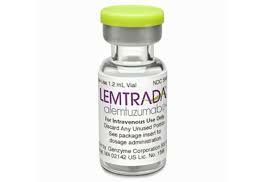 In fact, Daana was the first patient in Wisconsin to be infused with Lemtrada. I believe I was the sixteenth patient from my neurologist’s office. So, yes, this is certainly viewed as NEW. The fears and anxiety of any treatment are normal, of course, but to include them in something that has a tremendous amount of preparation (before and after), can leave you jittery. Not mention the uniqueness of Lemtrada. A few things I wanted to mention…if you do decide to have this infusion: be aware of any changes that may occur in your body. You are not paranoid or being a hypochondriac. It is very important to note any change that is out of your normal way of feeling. This is to ensure that your treatment plan runs as smoothly as possible. The various delayed side effects are NOT something that happens to everyone. Let me stress, it has happened to someone, therefore, it’s our understanding that pharmaceutical companies are required to report these occurrences. *We are not doctors. We’re just two gals that chose to take control over their MS and select a therapy that worked best for us! Until next time. Episode 9 will be here before you know it. In the meantime, listen to 8 & catch up on any episodes you may have missed. Find us on Facebook, Instagram, Twitter and now a new YouTube channel! Listen to Episode 8 of Myelin & Melanin! Join us as we share our LEMTRADA stories. We reflect on life before, during and after LEMTRADA. Would we do it again?